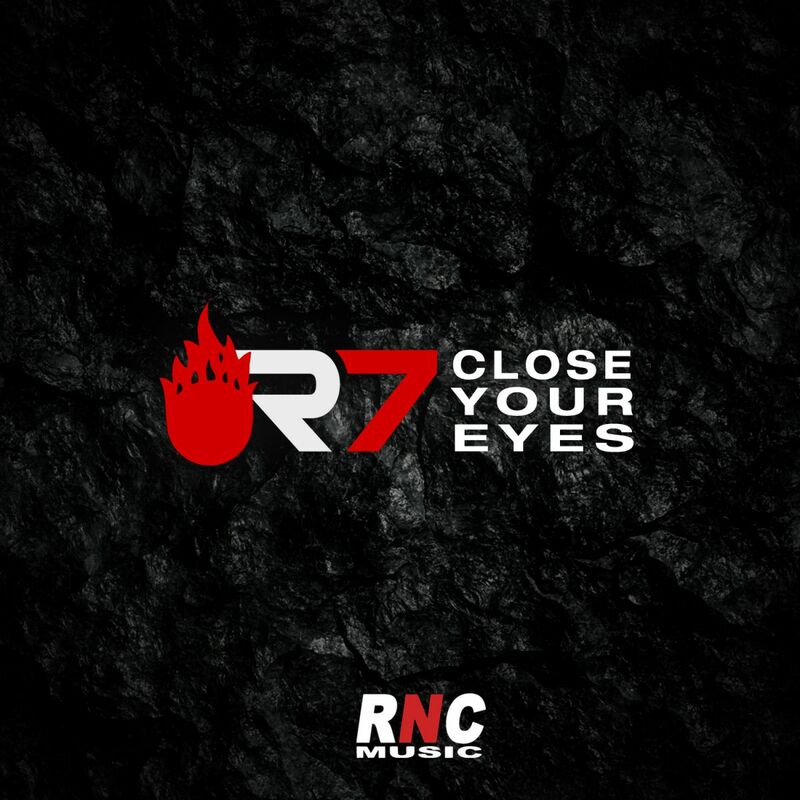 R7 - "Close Your Eyes"
R7 is closing out Summer with the new progressive mainstage EP, Close Your Eyes. Once again defying expectations and genre boundaries, Elizabeth Thompson and Brandon Scott hit big with stunning vocals and driving beats. R7 chiudono l'estate con il loro nuovo superbo EP "Close Your Eyes". 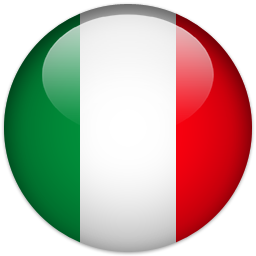 Ancora una volta sfidando le aspettative e i confini dei generi, Elizabeth Thompson e Brandon Scott volano alto con splendide voci e ritmi che trascinano.